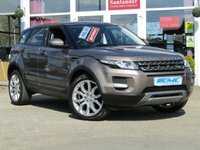 STUNNING, 1 OWNER, LOW MILEAGE 4X4 RANGE ROVER EVOQUE 2.0 TD4 SE 180 BHP. Finished in LOIRE BLUE METALLIC with contrasting LIGHT GREY HEATED ELECTRIC SEATS. 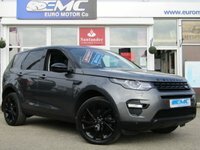 This stylish, high tech, great looking, Fun to drive and comfortable SUV has features which include, SAT NAV, DAB, HEATED LEATHER, POWER REAR BOOT, B/TOOTH and much more. 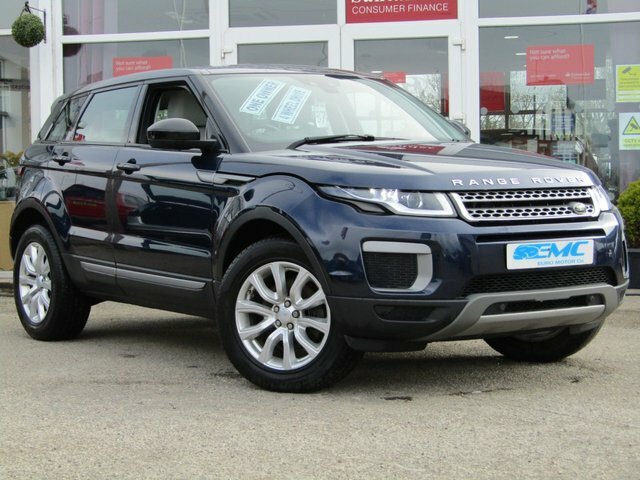 This 1 privately owned Evoque has been serviced at Hatfields Land Rover Liverpool. 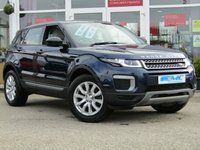 2015 65 LAND ROVER RANGE ROVER EVOQUE 2.0 TD4 SE 5d 177 BHP STUNNING, 1 OWNER, LOW MILEAGE 4X4 RANGE ROVER EVOQUE 2.0 TD4 SE 180 BHP. Finished in LOIRE BLUE METALLIC with contrasting LIGHT GREY HEATED ELECTRIC SEATS. 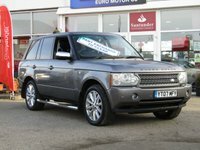 This stylish, high tech, great looking, Fun to drive and comfortable SUV has features which include, SAT NAV, DAB, HEATED LEATHER, POWER REAR BOOT, B/TOOTH and much more. 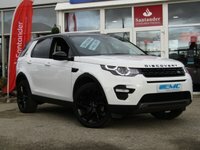 This 1 privately owned Evoque has been serviced at Hatfields Land Rover Liverpool.